Tech Mahindra Ltd. a leading provider of digital transformation, consulting and business re-engineering services and solutions, announced key leadership appointments to drive the organization’s growth and lead the digital transformation journey. The leadership changes will be effective from January 1, 2019. Jagdish Mitra, currently the Chief Strategy & Marketing Officer, will take over the responsibility of driving growth of the Enterprise Business. With his rich experience in the digital space, he will drive growth across Enterprise Business Verticals and Strategic Business Units. He will also drive Strategic Partnerships and Alliances for Tech Mahindra. Manoj Chugh, who is currently the Enterprise Business Head at Tech Mahindra, will be taking over as President, Corporate Affairs at Mahindra & Mahindra Group. Sanjeev Nikore, currently leading Strategic Initiatives, will now take over as the Head of Marketing at Tech Mahindra. “I wish everyone a great success in their respective roles. This will help the organization accelerate the digital transformation journey, as part of the TechMNxt charter. I am confident that this team will propel Tech Mahindra’s growth globally,” said, commenting on the appointments, CP Gurnani, Managing Director and Chief Executive Officer, Tech Mahindra. Earlier this year, Tech Mahindra had announced the appointment of Manoj Bhat as the Chief Financial Officer, and Harshvendra So in as the Chief People Officer. 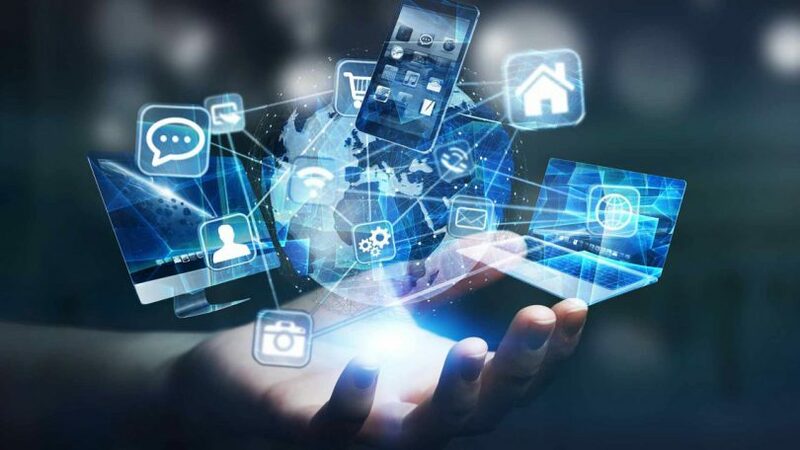 Tech Mahindra represents the connected world, offering innovative and customer-centric information technology experiences, enabling Enterprises, Associates and the Society to rising. We are a USD 4.9 billion company with 118,390+ professionals across 90 countries, helping over 930 global customers including Fortune 500 companies. Our convergent, digital, design experiences, innovation platforms and reusable assets connect across a number of technologies to deliver tangible business value and experiences to our stakeholders. Tech Mahindra is the highest ranked Non-U.S. company in the Forbes Global Digital 100 list (2018) and in the Forbes Fab 50 companies in Asia (2018). We are part of the USD 21 billion Mahindra Group that employs more than 200,000 people in over 100 countries. The Group operates in the key industries that drive economic growth, enjoying a leadership position in tractors, utility vehicles, after-market, and information technology and vacation ownership.